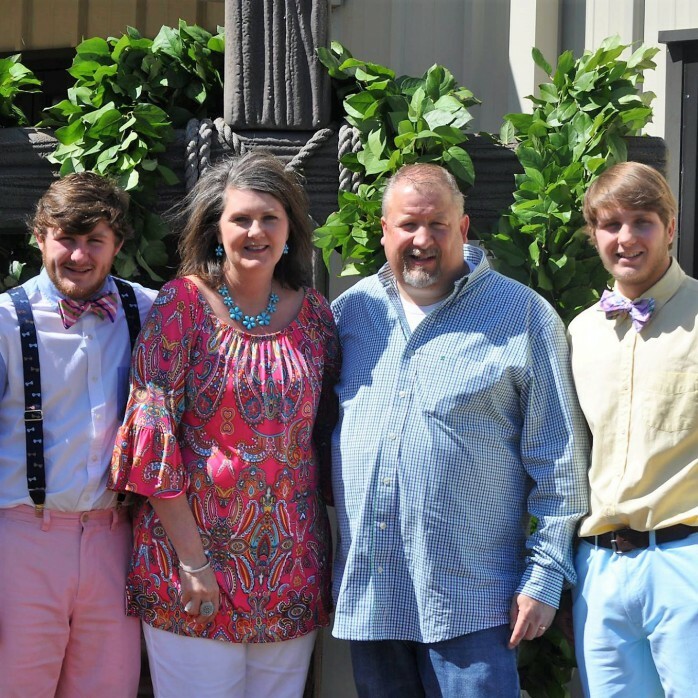 Rick has served in Student Ministry, Missions Ministry and has been involved in many mission efforts throughout the United Stated and the world over the past 19+ years. 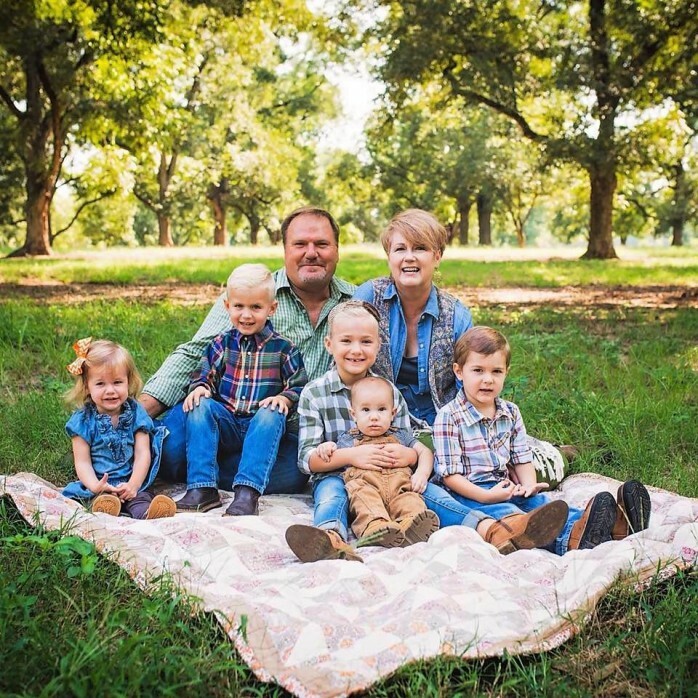 Planting The Vine in 2007 was a huge leap of faith for the Harris'. God has proven faithful at every turn and has blessed The Vine with loving and caring people. Rick's desire is to pastor a church that is "REAL"; Relevant, Exciting, Authentic, Life-Changing! Tucker has been married to his wife, Marissa for 6 years. They have three children, Aaron, Audrey, and Seth. Tucker's passion is to lead people in worship through music and scripture. Chris and his wife Nicole are dedicated to providing a place for students to grow in their relationship to God. Chris's vision is to prepare a new generation of believers to RADIATE God's glory throughout their everyday life. Pat and her husband Kyle have been married for 28 years. They teach in the Toddler Ministry as well as serve on the staff in the area of hospitality. Pat's prayer is that every person experience a warm welcome and that everyone is nourished by food for both their body and their soul. Matt Topping is married to Melissa and has two children, Addison and Brandon. Matt's vision for the Men's Ministry is to provide a SAFE place where men can get ENCOURAGEMENT, SUPPORT and HELP from other men in becoming the MAN Christ intends them to be. 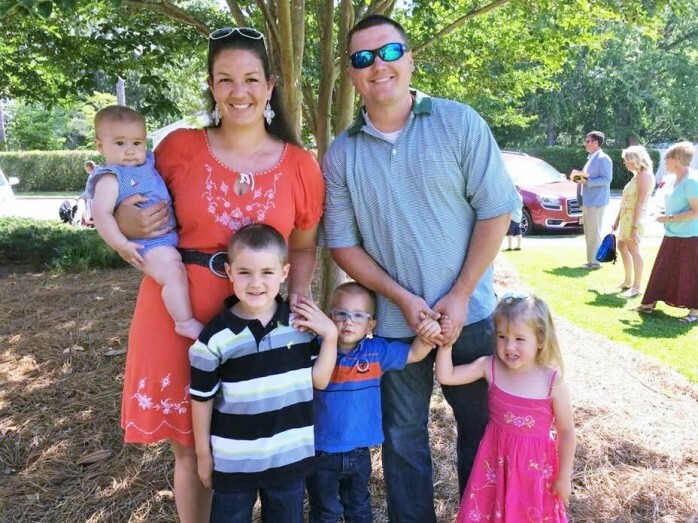 Kaitlin has been married to her husband Dustin for 7 years and they have a 5 year old daughter, Sarah Ann, and a 3 year old son, Weston. Kaitlin took on this position as Preschool Director in order to ensure that the preschoolers of The Vine would be greatly loved, ministered to, and prayed over each week they entered into the building. Her desire is for parents to feel at ease and comfortable leaving their precious blessings with our teachers and is excited about the growth that is taking place within this ministry. These "Shoots" of The Vine are guaranteed to be loved and well-taken care of, and this ministry is just the beginning of a great work to take place in each child at The Vine! Kelly is married to Bud and they have one son, Able. Kelly seeks to serve God and the families of The Vine by providing a clean, safe and loving environment for our babies from birth - 2 years old.